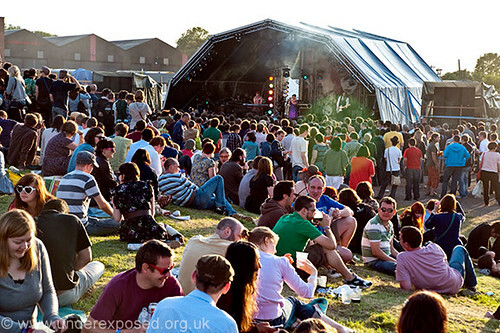 Indietracks - an indiepop festival: Last chance to buy early bird tickets! Just a reminder that our early bird Indietracks ticket offer runs out at midnight this Friday (May 7), so you need to be quick if you want to grab a bargain for this year's festival! This year's festival is headlined by The Pains of Being Pure at Heart, and features around 50 great indiepop bands including Love Is All, Ballboy, The Primitives, Allo Darlin', White Town, Standard Fare and The Orchids. Ticket-goers also have unlimited free steam train rides and access to the station museum and farm over the weekend!